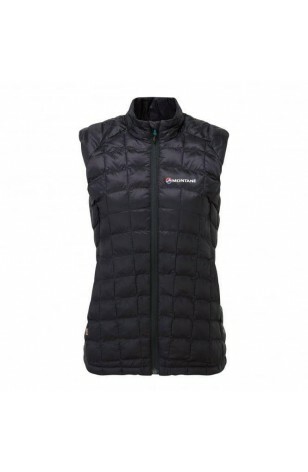 The Montane Ladies Hi-Q Luxe Vest is a Primaloft Gold insulated vest utilising down-like synthetic insulation to create a highly compressible, warm and fast drying insulating layer. 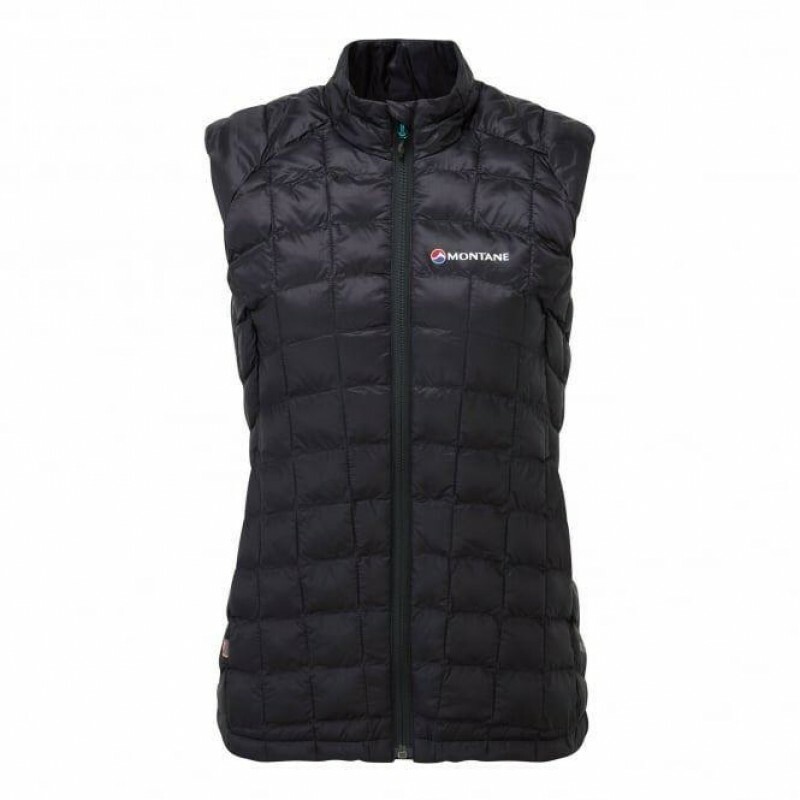 Pertex Quantum is a windproof, water resistant and highly breathable fabric that is lightweight and highly packable. Constructed from very fine yarns, the fabric traps still air inside the jacket while allowing insulation to fully loft. The windproof properties help retain warmth and stop unwanted cold air from cooling you down while a durable water repellent (DWR) finish provides protection in light rain. Primaloft Gold Luxe is a performance synthetic insulation that feels and performs like down, with the added benefit that it offers superior wet weather performance. The ultrafine fibers are treated with a water repellent finish to repel moisture and ensure warmth is retained. The insulation provides lightweight loft, exceptional warmth and high packability, making it ideal for packing away in a rucksack.